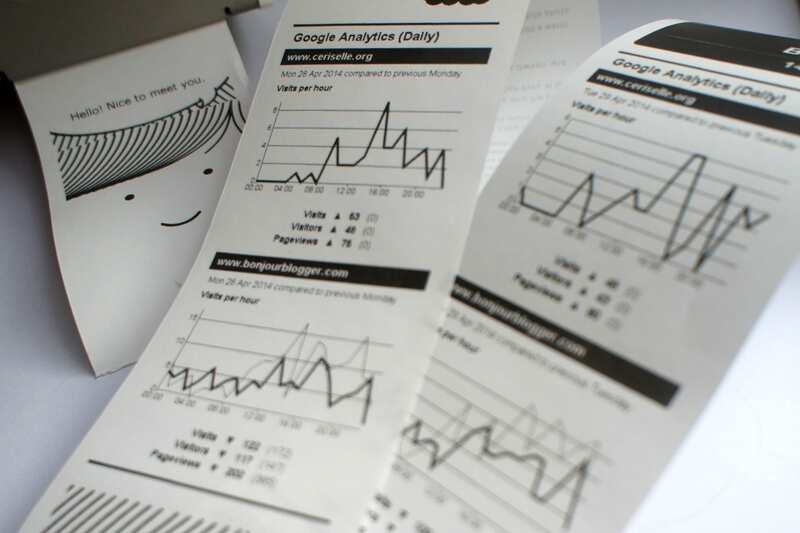 I’ve tweeted a few times about my Little Printer, but thought I would write a little post about it as well. Size wise, the Little Printer doesn’t take up too much space on my desk – it’s about 4 inches square. 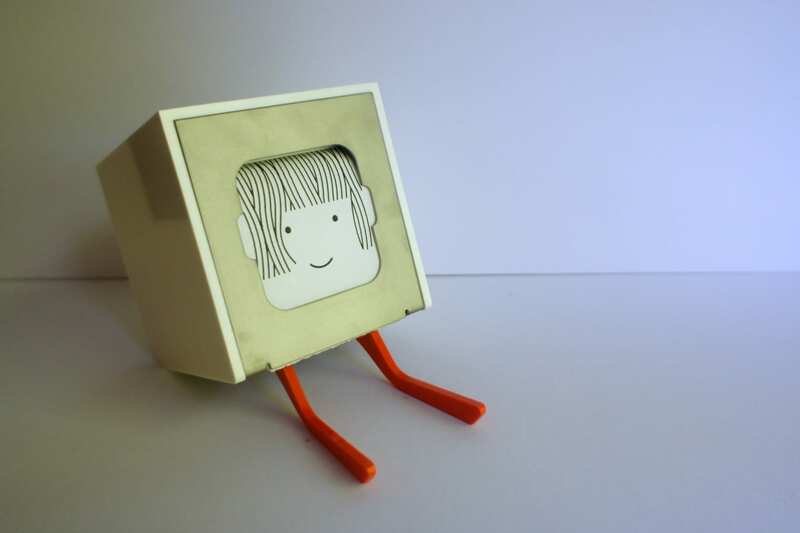 It always has a face on it, and you subscribe to various things – they can either be specific to you (e.g. getting print outs of your Google Analytics, copies of your to-do list, what was the most popular photo on your Instagram feed yesterday) or just a series of things – I like the Mr Men series. The printer is really simple to set up – you plug in a box into the router, then plug your printer in wherever it is going to live. You’ll get given a code to set the printer up with your account, and that’s it. 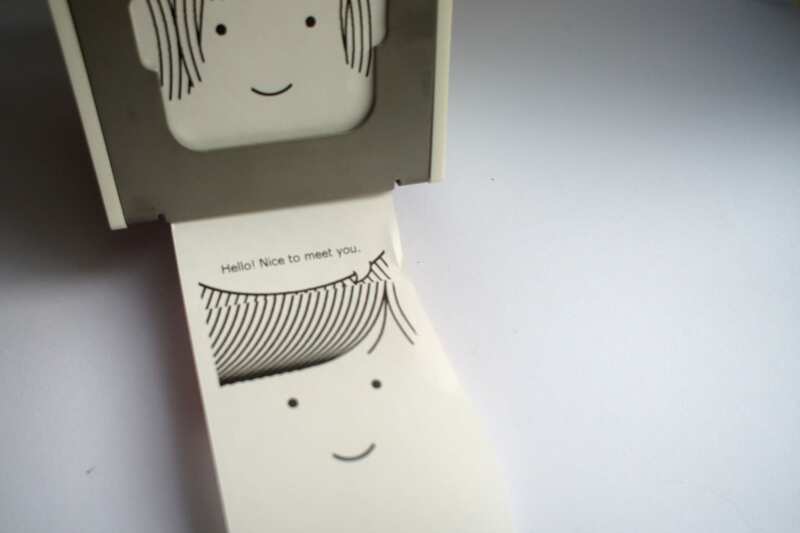 What would make the Little Printer amazing? Integration with IFTTT. I love IFTTT, and use a few different recipes, but to be able to combine them with a printer would make them extra amazing. Another thing I would like to see would be to make it easier for people to send me little messages to the printer – I am in the process of getting this application set up on Heroku to allow anyone to email the printer (and also so I can work around the lack of IFTTT channel), but having never used Heroku before, it’s a little confusing to me! I love the idea of creating your own publication, but have no idea what I would want to receive on a regular basis! Er merr gerrrd!! Absolutely love this- so cute! I want! !